Camper Trailer Tent is flexible, efficient, environmentally friendly, practical and lightweight. For those who love to travel and spend the night in the wild. Camper Trailer Tent is the most appropriate. In people's spare time, camping trailer tent bring unlimited easy and fun for people's outlife, and camping enthusiasts can better appreciate the nature, experience life. Camper Trailer Tent is designed for outdoor adventurer. Trailer is adaptable to any camping trailer carrying goods. You only need to open and rotate, then you can use. It's easy to operate and simple, no additional tools and equipment, which reduces the additional tools for outdoor travelers to be carried. Its electrical equipment and built-in LED lights use solar panels as well as the trailer wheels as energy. It's more environmentally friendly. 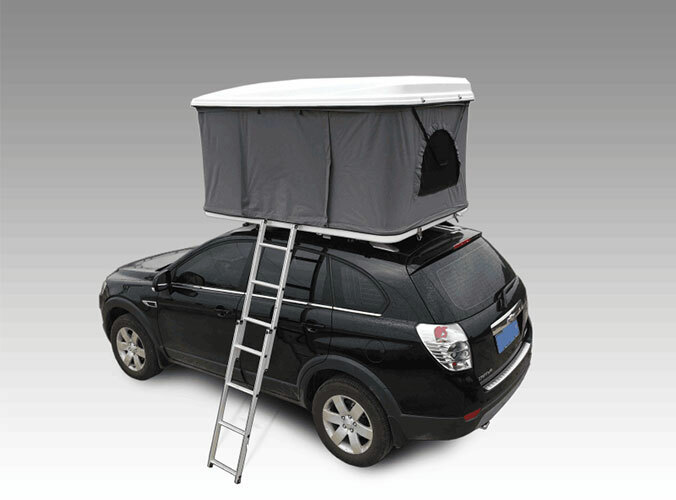 Camper Trailer Tent is essential for people's outdoor travel. 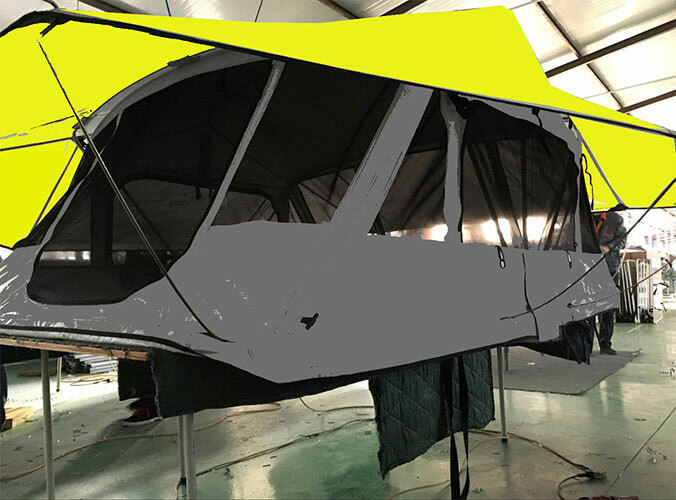 Hope you are interested in our camping trailer tent, and look forward to working with you.